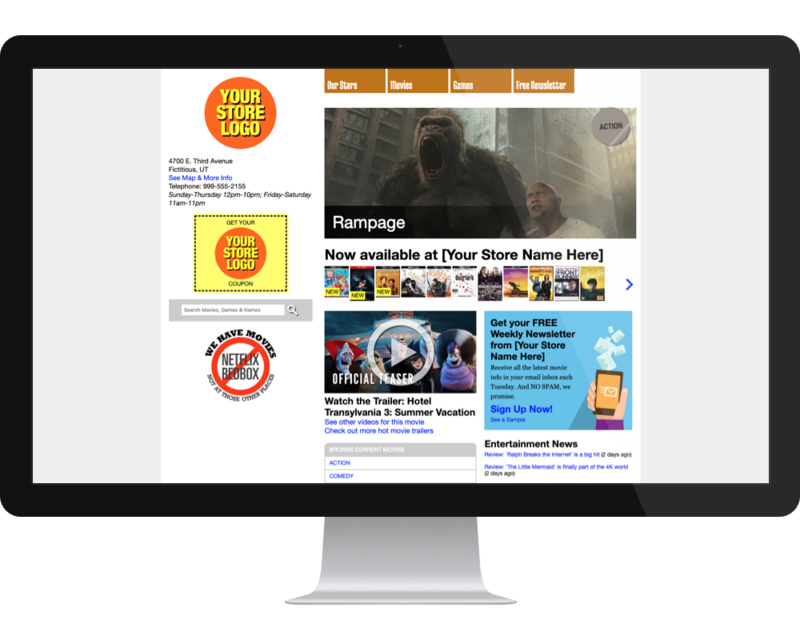 Online Tools - Ingram Entertainment Inc.
AccessIngram.com is our Business to Business Site! Ingram Entertainment Inc.’s award-winning, business-to-business (B2B) website, AccessIngram.com, gives you the ability to view open orders, track shipped orders, check product availability and pricing, place new release and catalog orders, view and pay invoices online, and so much more. You can also check out the most recent marketing and program information, download top sales lists and subscribe to customer-specific broadcast e-mails. Active Ingram Entertainment Inc. customers can easily register for Ingram’s exclusive web site service online at AccessIngram.com. 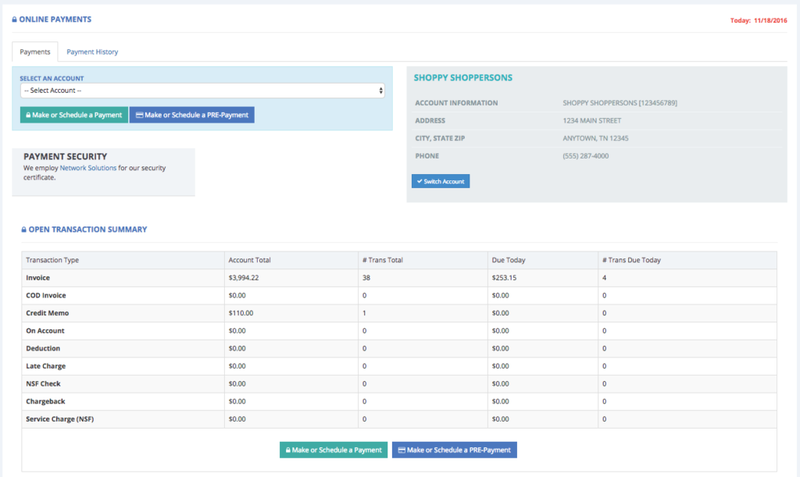 Online payment of Ingram invoices by electronic check. Web-based product catalog with pricing and availability information. 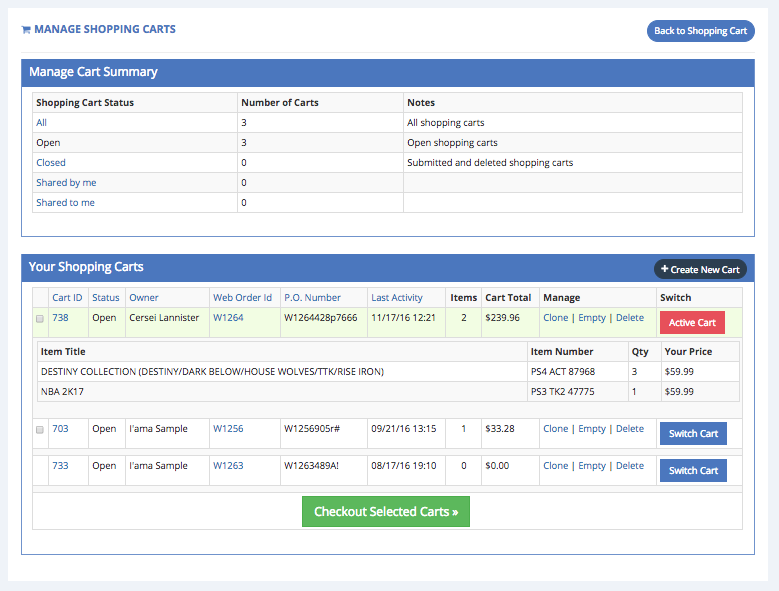 Web-based catalog order placement capabilities. 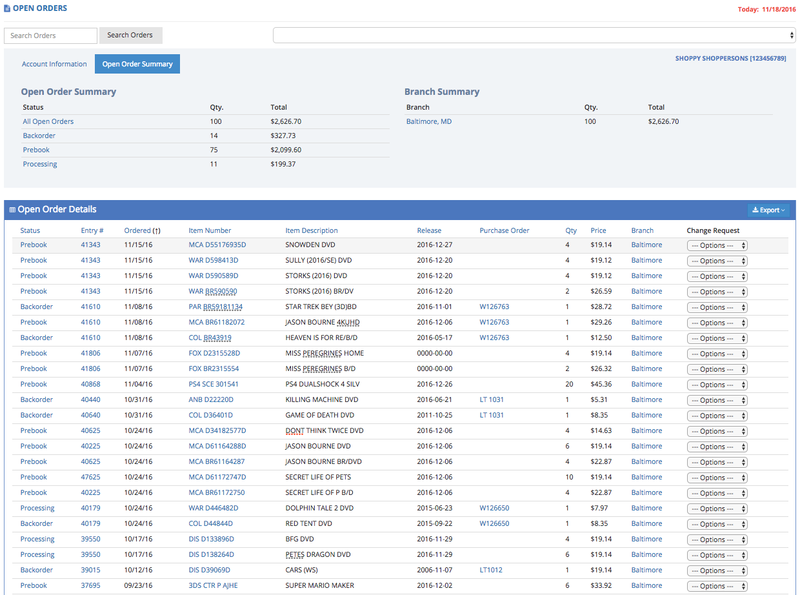 Web-based catalog order status and tracking information. Receive e-mail confirmation on your orders placed with AccessIngram.com! Search and order new release and catalog product online! View accessories by genre or vendor. 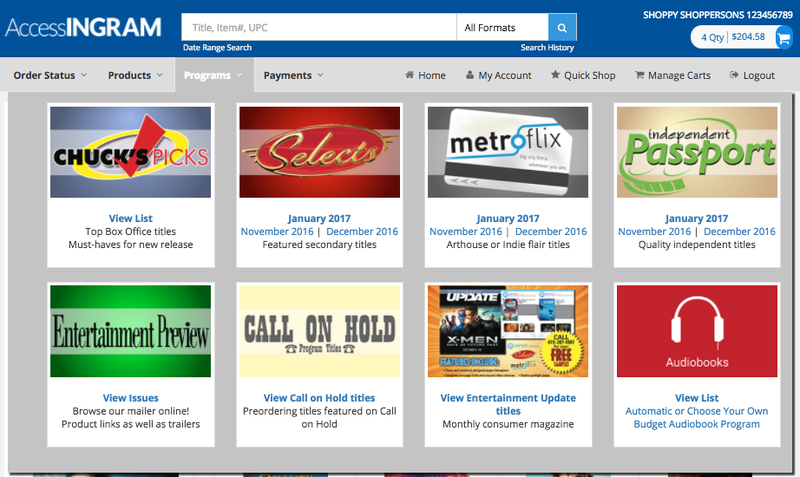 The option to view and download weekly pre-book DVD, Blu-ray, video games, and audiobook titles online! View lists of recently released product. View lists of recently announced moratorium product. View our weekly mailer online and download our monthly title listings. View lists of top selling product. Access a detailed online “Help Desk” to answer your most important questions! Search for titles by title, item number, actor, director, UPC, date range, price range. A bulletin board on the front page to inform you of recent updates to the site. Up-to-date information on Ingram and studio marketing programs, promotions, and contests. Customer specific e-mail subscriptions for the latest product and order status information. 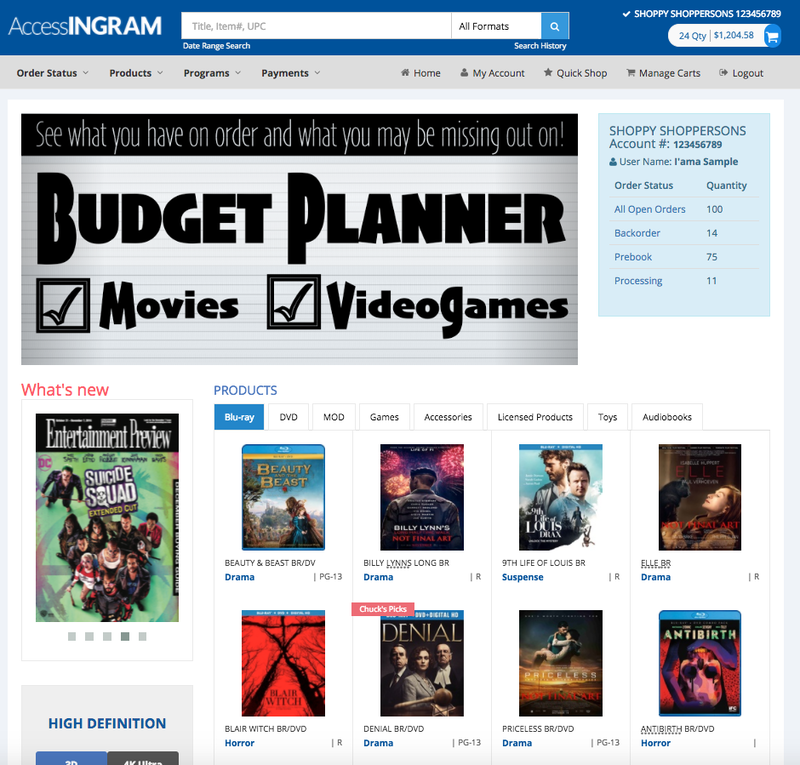 MyVideostore.com Allows Ingram to Host a Consumer Site for You! You can have a personalized MyVideoStore.com web site for your customers to use. It is an effective and inexpensive way to bring customers into your store to rent and/or buy. Our premium service is just $240 per year and provides you with everything you’ll need including emails sent to your customers each week on your behalf. Best of all, we do all the work of creating and maintaining your web site for you. 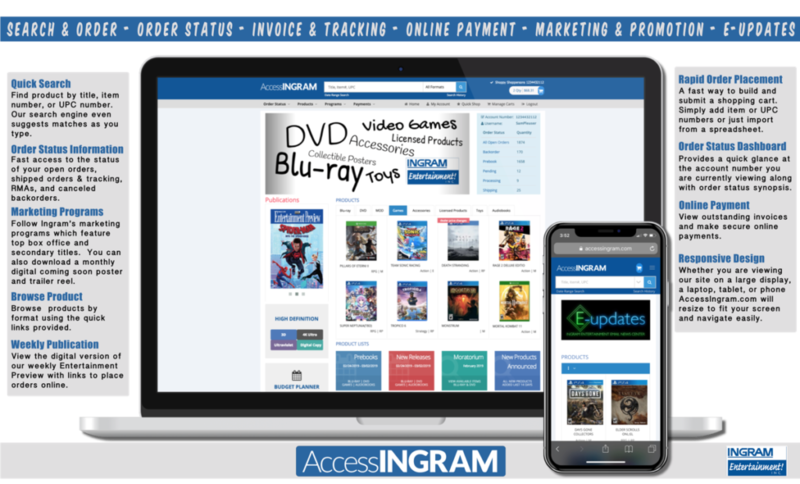 You can find more information on Ingram’s exclusive web site service at http://myvideostore.com/join. Whether you are a seasoned MyVideoStore user with a request or simply a newcomer with a question about joining the service, please feel free to contact us below. EXISTING MYVIDEOSTORE CUSTOMERS: The MyVideoStore options for current subscribers that were found on AccessIngram.com have been transitioned to a new, dedicated web site. You are now able to add customers to your weekly email list, edit web site coupons, and everything you’re accustomed to plus a whole lot more. Go to http://retailer.myvideostore.com/.